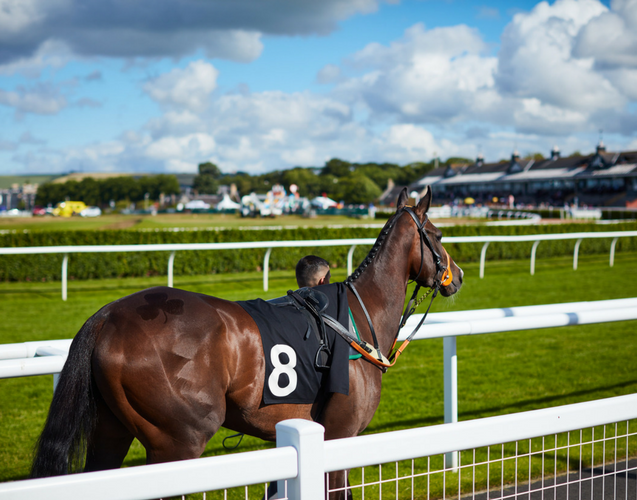 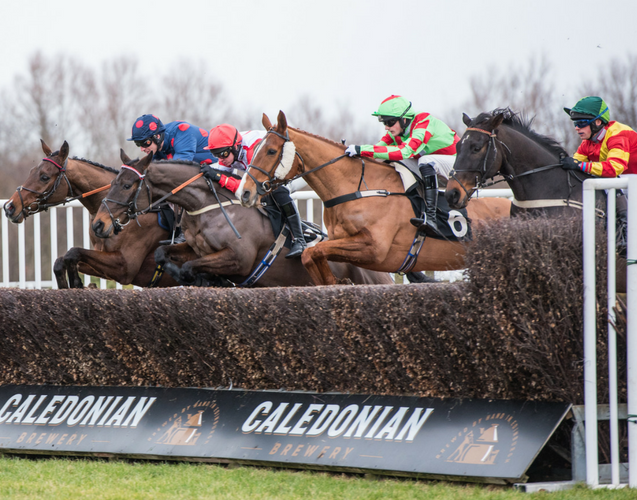 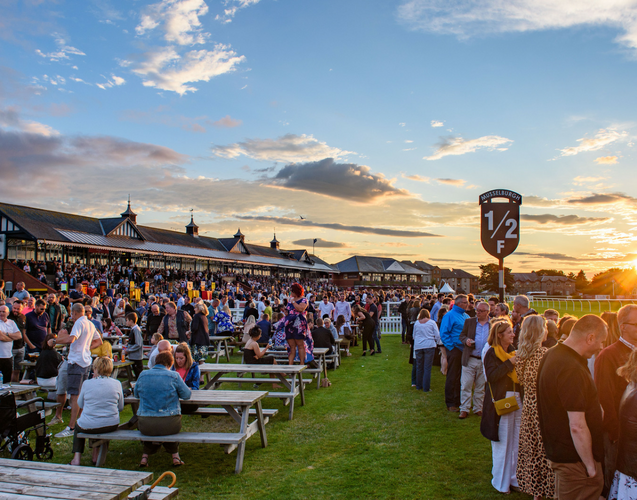 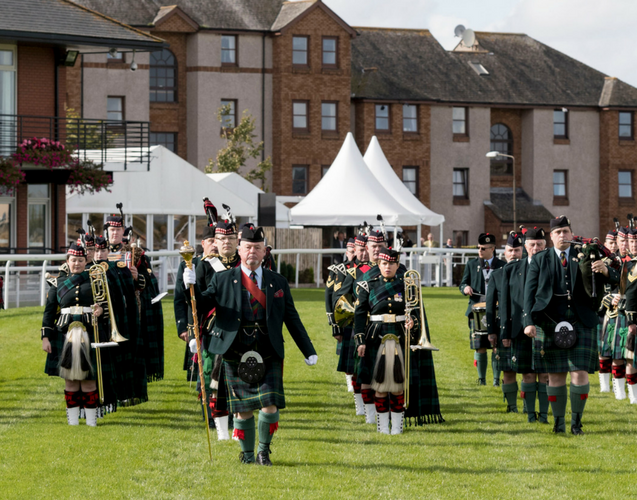 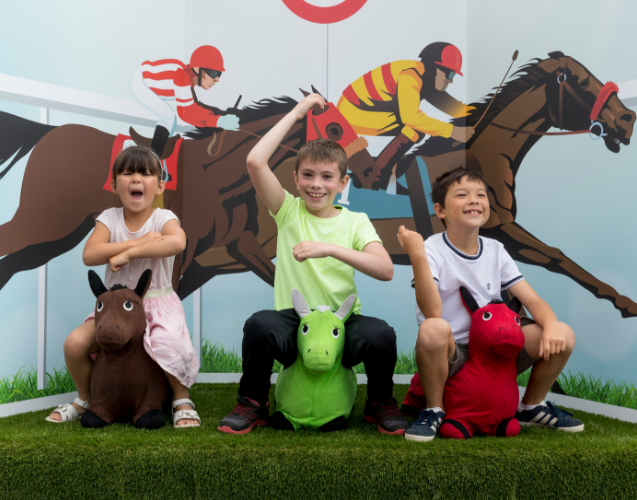 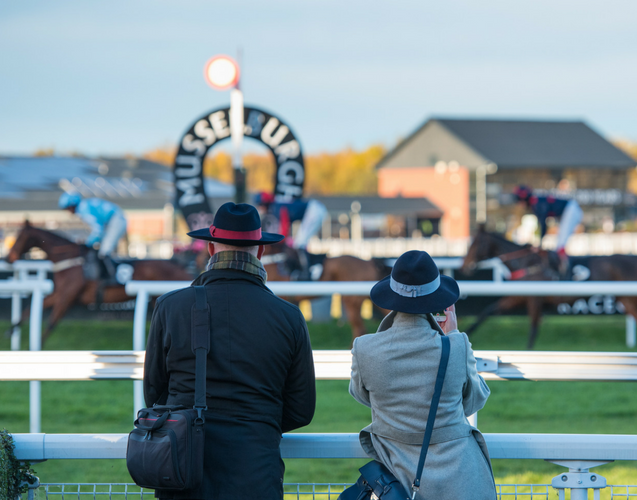 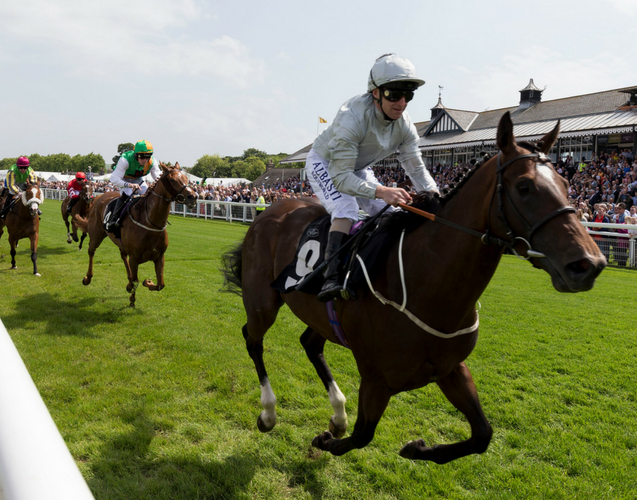 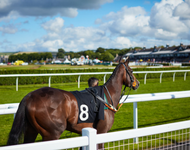 Musselburgh Racecourse is firmly established as one of the UK’s most stylish racecourses, offering award-winning facilities in a 5-star visitor attraction located only 6 miles from Edinburgh with excellent transport links and free parking. 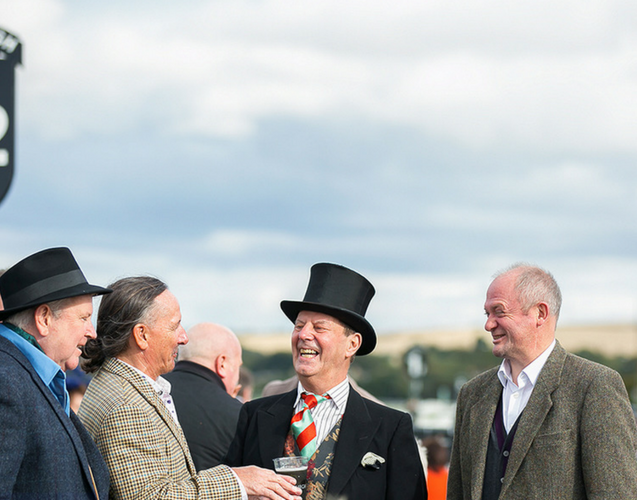 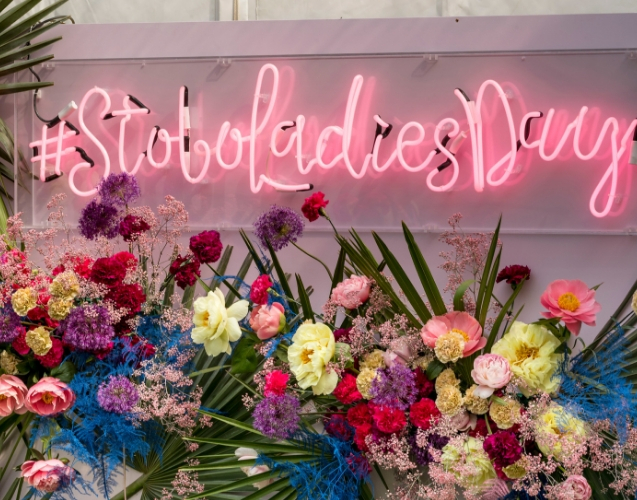 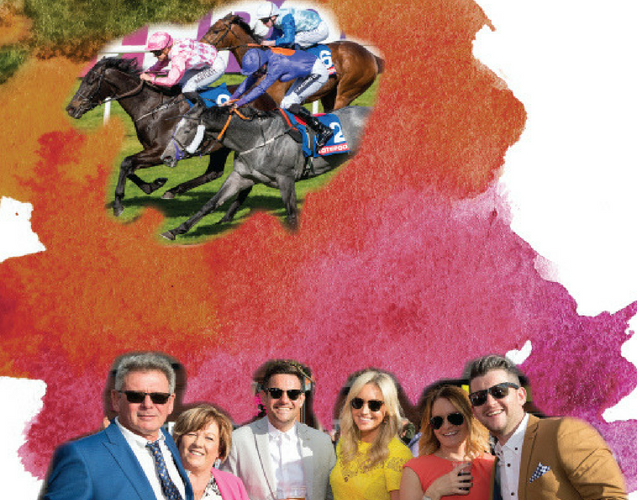 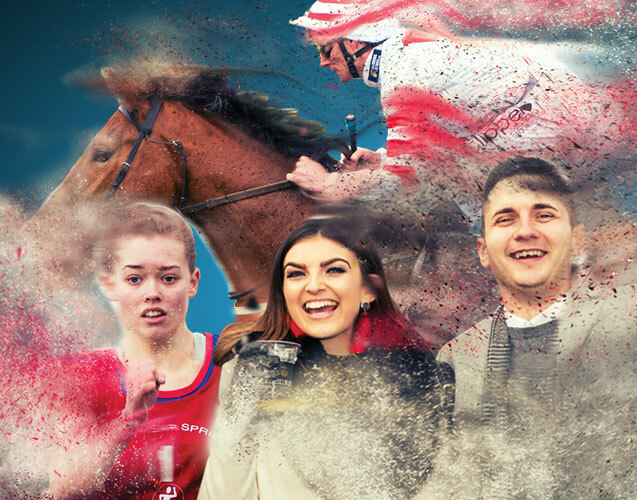 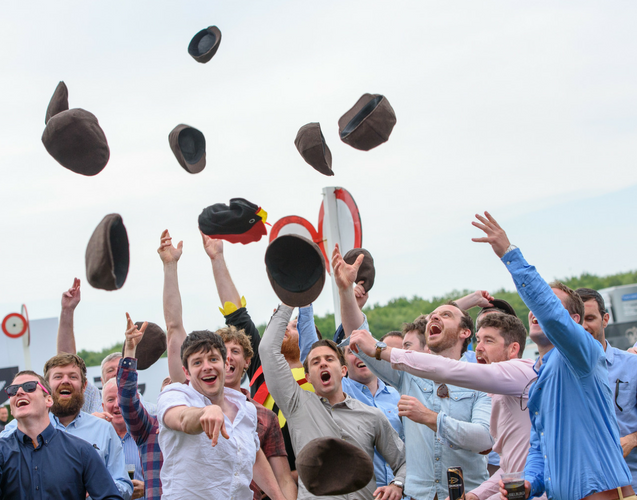 There’s something for everyone with racing hosted throughout the year from Ladies Day to Family Racedays. 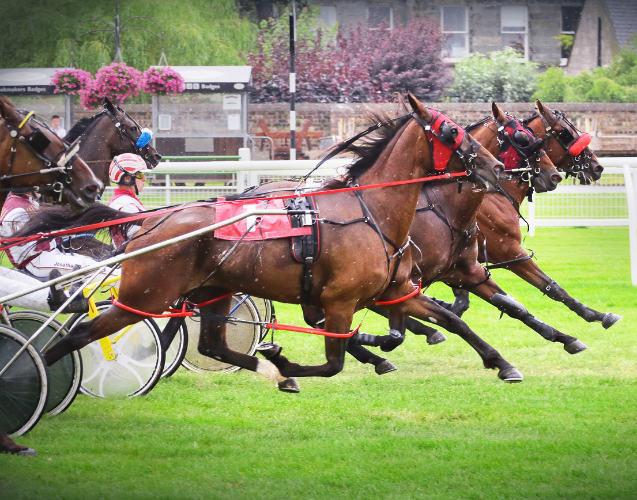 Come racing!